In the travel industry, Virtuoso is known to be the leading network of the most high-end, luxury travel brands. 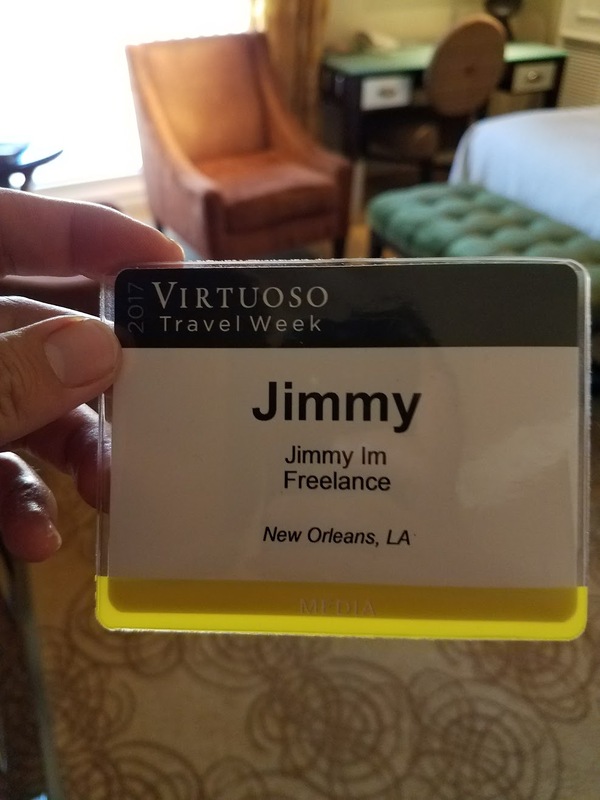 Any traveler booking with Virtuoso gets a personalized advisor to help their planning, in addition to exclusive perks (like room upgrades) on their trip. It's really a win-win situation. More importantly (for the sake of this post), once a year, Virtuoso hosts a huge networking event at Bellagio in Vegas, where the top CEOs and VPs of these brands (One & Only, Crystal Cruises, etc) reunite with old friends, put faces to e-mails and basically party in the fanciest way. It's a petty exclusive event, and approximately 10 journalists from the US are invited every year. This is not my first invite but it's the first time my schedule allowed attendance. Stay tuned for news on what to expect, luxury travel trends and more. I'm excited to be here! Flying in on Surf Air.